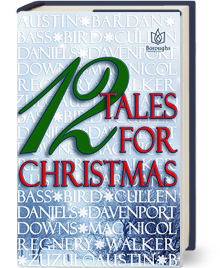 Santa To The Rescue Wins Second at Reader’s Choice Awards! 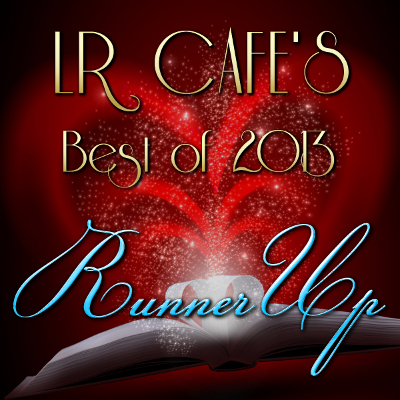 SANTA TO THE RESCUE and its firefighter hero Jamey Tucker won second place in the 2013 Love Romances Cafe Reader’s Choice Awards in the Best Man in Uniform category. Thirteen nominees competed for three winning spots of First, Runner Up, and Honorable Mention. 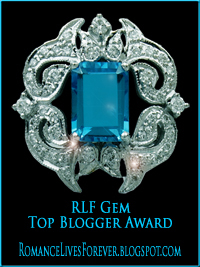 I’m very happy to have won Runner Up for my little novella and appreciate your votes. Thank you! 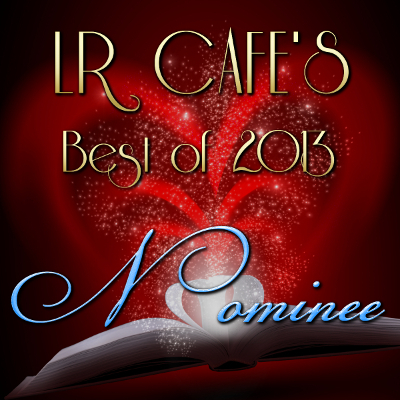 I’m pleased to announce that SANTA TO THE RESCUE firefighter hero Jamey Tucker is a 2013 Reader’s Choice Award Nominee at Love Romances Cafe. Voting to choose the finalists takes place January 20-24. 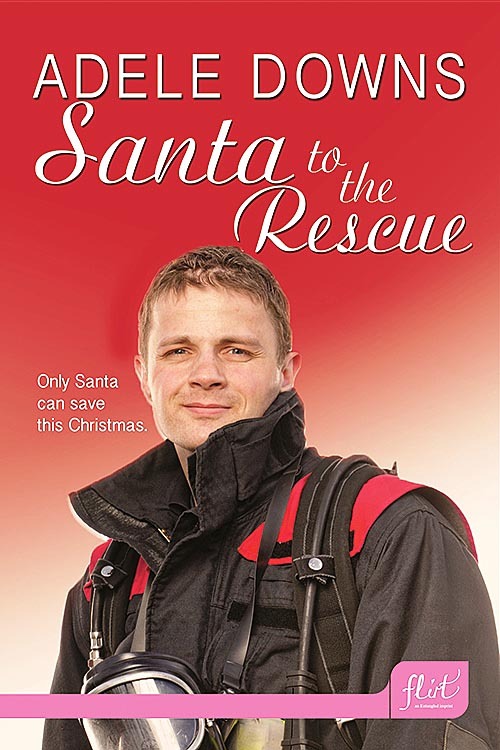 I would appreciate your vote for Firefighter Jamey Tucker from Santa To The Rescue in the Best Man in Uniform category.